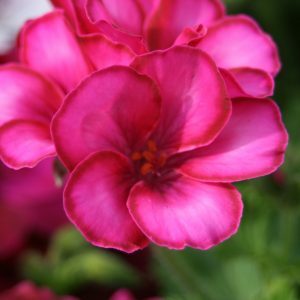 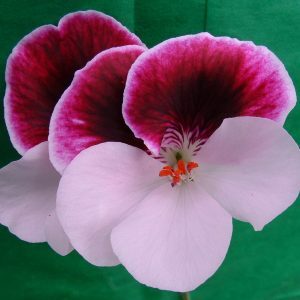 This six pack brings together the rich pum colour of Lord Bute and the bright magenta of Lady Bute. 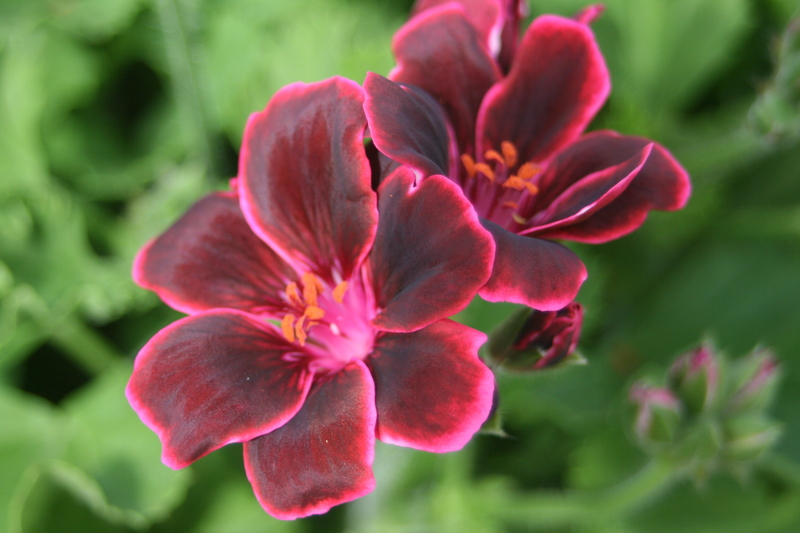 Lady Bute is a sport from Lord Bute that we found here at Cramden nursery. 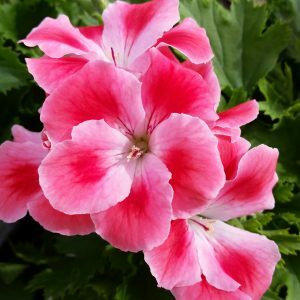 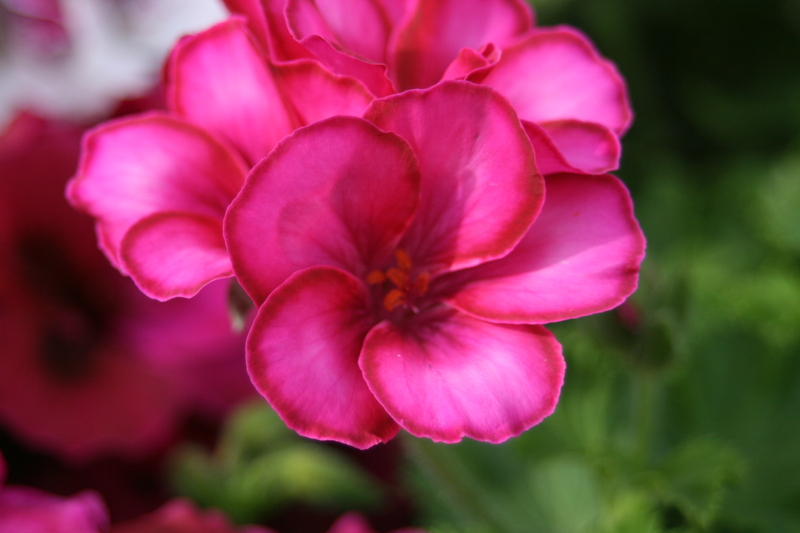 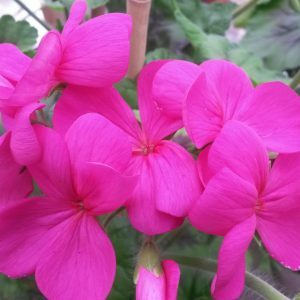 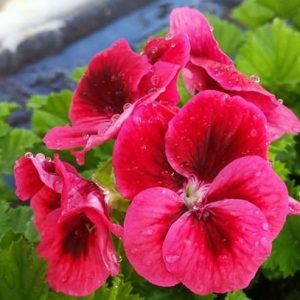 The plant is identical to look at until the buds open into their bright magenta colour. 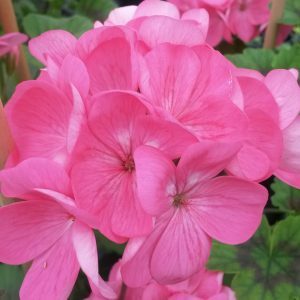 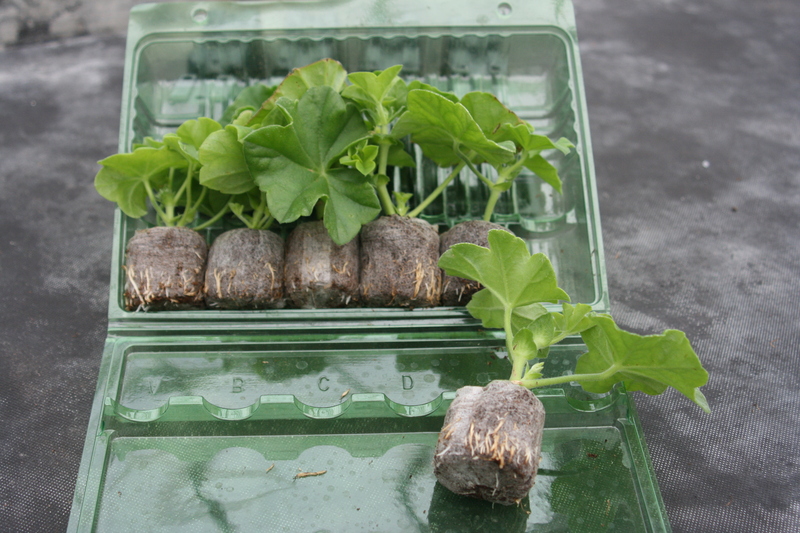 Grow them in pots and feed regulary with a high potash liquid feed every week.